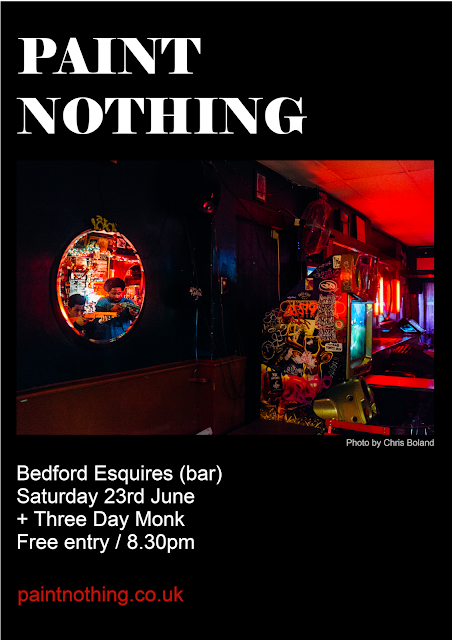 Our next gig will be at Bedford Esquires. It's free. Come.